Dan Chan Presents is "world class entertainment solutions". 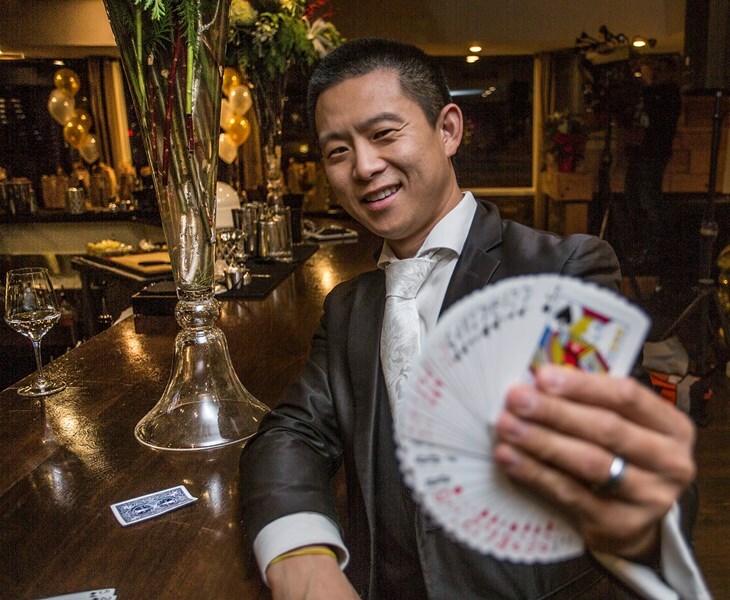 Dan Chan Master Magician merges several specialties from world class sleight-of-hand to authentic pick pocketing. Today, Dan Chan performs on worldwide tours, at corporate events and trade shows, on national television, and private parties. His experience of performing over 5000 shows over the last 15 years have earned him standing ovations, long term relationships with his clients, and a reputation for excellence. The Dan Chan Presents team has been called to entertain the world's largest corporations including Google, Yahoo, Intel, Oracle, IBM, Quora and hundreds corporations because of their core brand promise of delivering "sophisticated magic for intelligent audiences". 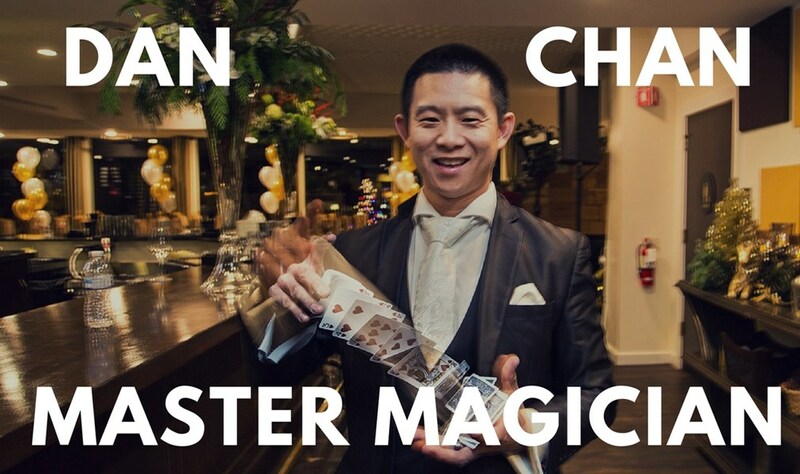 One top google executive alone has hired Dan Chan Master Magician and his team over 22 times. Shortly afterwards Dan entertained 187 billionaires, socialites and media moguls in Sun Valley Idaho, for Allen and Company's annual gathering. 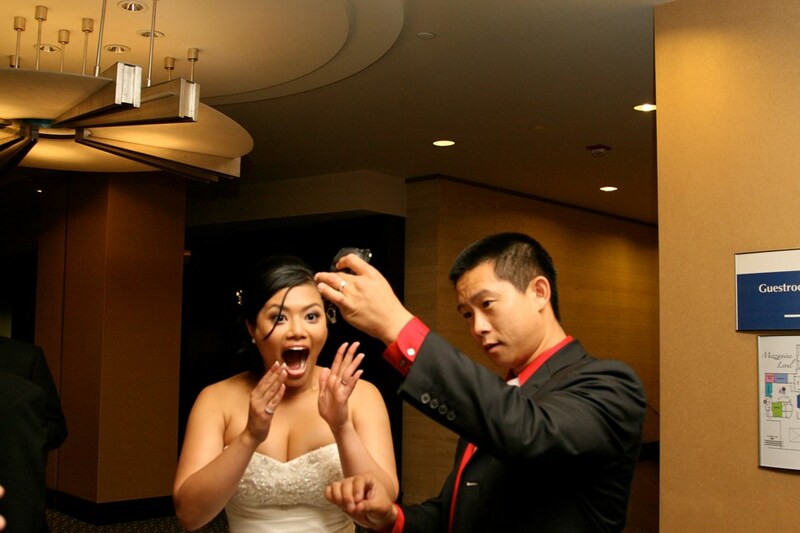 Since then many of the events the Dan Chan Presents team performs at now require signing a non-disclosure agreement. Dan has performed for exclusive parties for Silicon Valley's elite, including Tim Ferriss 4 times, best selling author of the Four Hour Work Week. At these epic parties were guest including world class chess champions, FBI agent, SEAL team members, memory expert, professional athletes, boxer, break dancers, hacker and more. His unique combination of talents has made him the only choice for the U.S. Marine Corps in Japan four times. We had the pleasure of having the entire Chan Family perform their "ultimate package" show. From table to table, Dan always had the crowds attention and always had them amazed of "how did he do that???" looks through the whole hall. He is truly a "Master" at his craft; from floating tables, juggling, friendly pick-pocketing, amazing card tricks, and of course the unforgettable "grand show" with Kat is lovely assistant(wife), James the "Great"(son), their genius shy daughter(Math Wizard), and Ace their "Super" dog!!! They were all truly; "Magically Talented" and "Absolutely Amazing" in their acts!!!! Guaranteed to be "the talk" of the whole party!!! ??????????????? He was fantastic! The bonus? He brought his adorable son, who also performed! Overall great experience and blessed to have found them so last minute. Colin as a performer and person was great. I did expect a little better quality for balloons, but they were still great for being by himself. Also there was a miscommunication with length of time he was going to be there. Please note #1 Magician in the US will also travel to Waialua, Wahiawa, Schofield, Schofield Barracks, Wheeler Army Airfield, Kunia, Waianae, Kahuku, Laie, Mililani, Hauula, Pearl City, Waipahu, Kaaawa, Kapolei, Aiea, Pearl Harbor, Ewa Beach, Camp H M Smith, J B P H H, Fort Shafter, Tripler Army Medical Center, Kaneohe, Wake Island, Honolulu, Kailua, M C B H Kaneohe Bay, M C B H K BAY, Waimanalo.